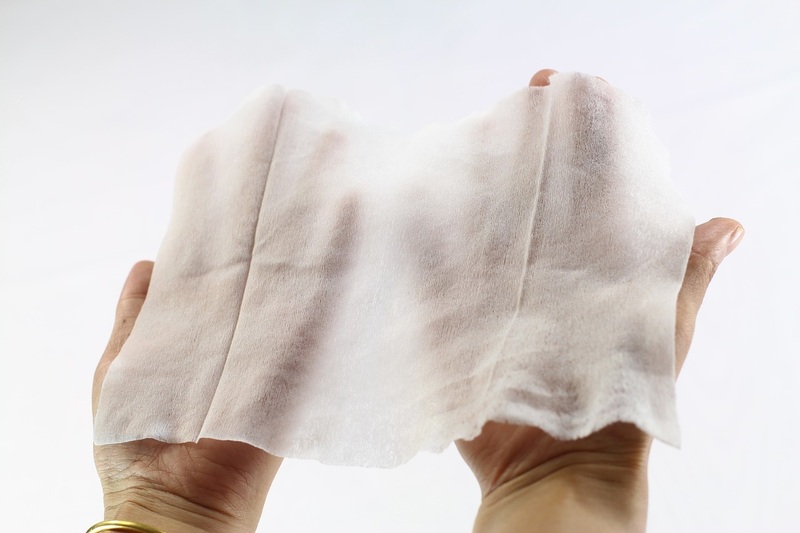 New Jersey-based Pacon Manufacturing Corporation, a contract manufacturer of wipes, pads and liquids, has selected the North Carolina town of Navassa in Brunswick County for its new plant, creating 299 new jobs and investing $37.6 million. “Pacon Manufacturing chose North Carolina because of our strong workforce, infrastructure and community support,” said Gov. Roy Cooper. The North Carolina Department of Commerce and the Economic Development Partnership of North Carolina (EDPNC) were instrumental in supporting the company’s expansion decision. A performance-based grant of $300,000 from the One North Carolina Fund will help support Pacon Manufacturing’s opening of its new facility in North Carolina. The One NC. Fund provides financial assistance to local governments to help attract economic investment and to create jobs. Companies receive no money upfront and must meet job creation and capital investment targets to qualify for payment. All One NC grants require a matching grant from local governments.